S.A.R.A. ING. 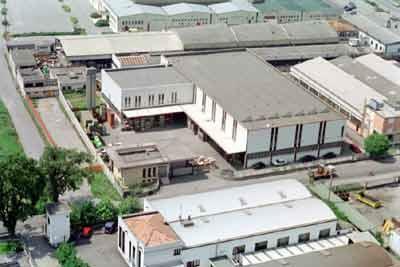 SANDRO BENUSSI SRL, Plastics - industrial products, Plastics moulding, plastic components for the car industry, on EUROPAGES. Founded in Brescia in 1938, S.A.R.A. Mr Sandro Benussi srl manufactures technical items, essentially in fields requiring specific skills in the choice of materials and design of products and moulds. S.A.R.A. namely manufactures items for the car and industrial vehicle industry, railways, textile machines and defence, as well as medical and surgical units.